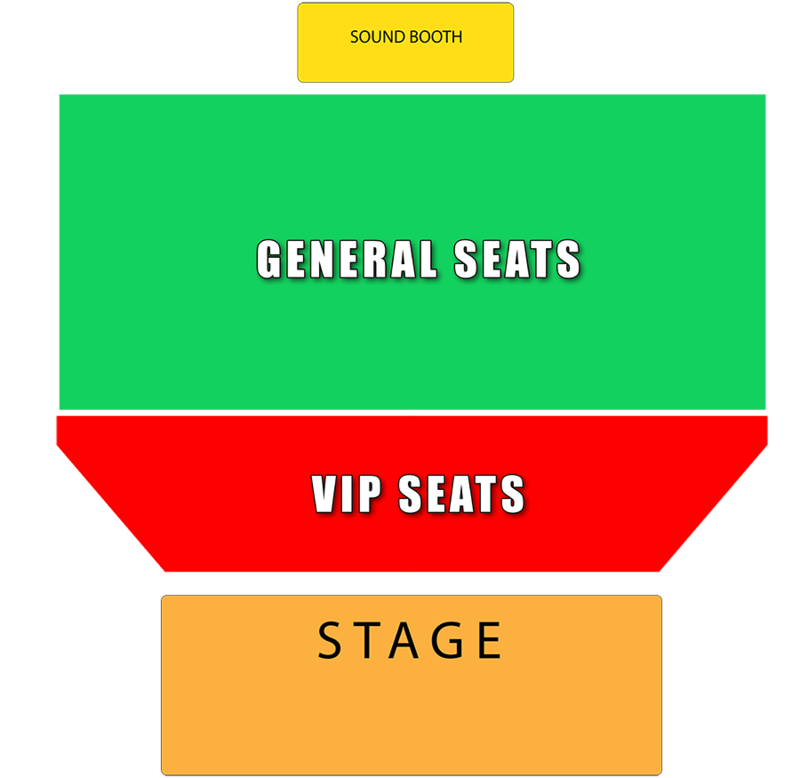 Seating is assigned by table and group size. You and your guests will be checked off the list and escorted to your designated assigned table. VIP or General.